It is the policy of the State of Maryland that it is necessary to regulate and control the storage, sale and distribution of alcohol beverages. Maryland State Law, as written in the Alcoholic Beverages (AB) Article of the Annotated Code of Maryland, empowers local boards of license commissioners and inspectors to administer and enforce the provisions of these alcohol laws. 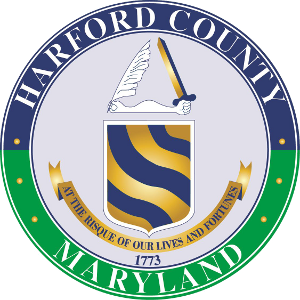 The restrictions, regulations, provisions, and penalties contained in these laws are for the protection, health, welfare and safety of the people of Harford County and this State; and are carried out in Harford County by the Harford County Liquor Control Board. 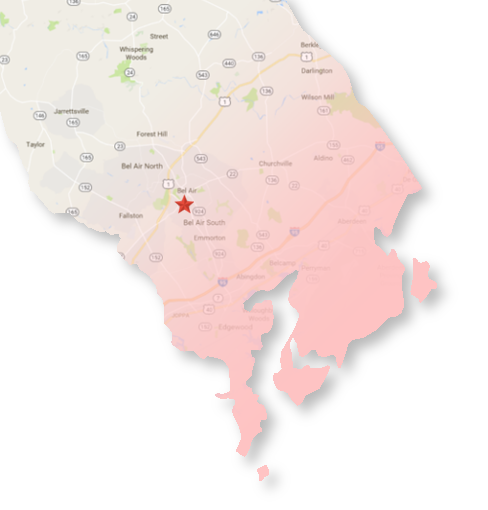 All alcoholic beverages that are sold in the State of Maryland, including Harford County, must be sold by person(s) who hold an alcoholic beverage license. There are numerous types of alcoholic beverage licenses, ranging from per diem (one day) licenses to licenses for the sale of alcohol (both on and off premises) 7 days a week/365 days a year. Licenses are issued to clubs, restaurants, taverns, liquor stores, hotels, caterers and stadiums. Fees for licenses range from $15 to $10,000 per year.